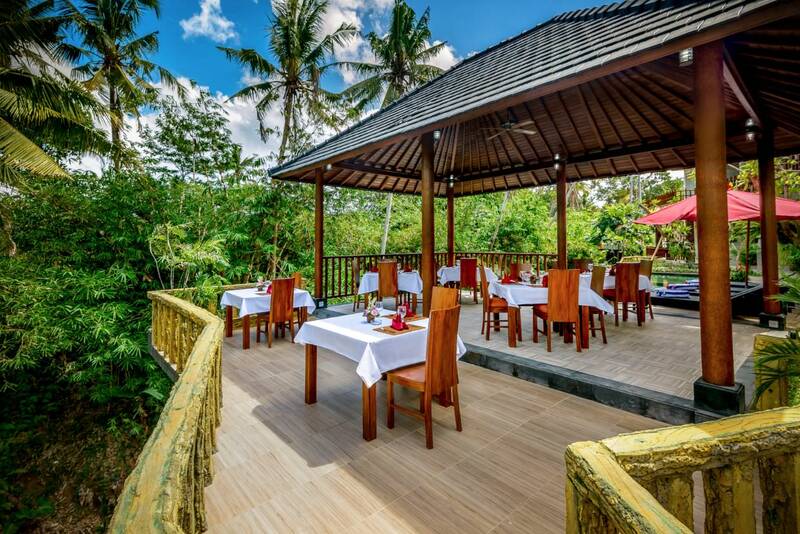 Ubud resort: Live Eat Pray Love at Ubud’s Karma Mayura Resort, Bali. Set on a jungle-fringed riverbank, Karma Mayura is surrounded by picture-perfect rice terraces, coconut groves and mossy stone temples. This beautiful boutique retreat blends seamlessly into its magical setting, while offering luxurious service and creature comforts. 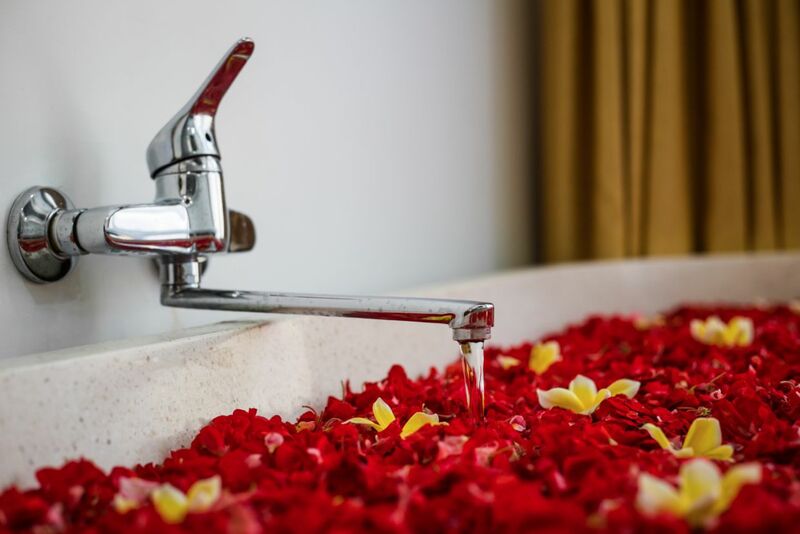 Karma Mayura is in the tiny village of Mas – just a 10-minute drive from the centre of Ubud, Bali’s artistic, spiritual and cultural heart. This fascinating area was thrown into the spotlight by Elizabeth Gilbert’s 2006 memoir Eat Pray Love, later a hit film starring Julia Roberts. 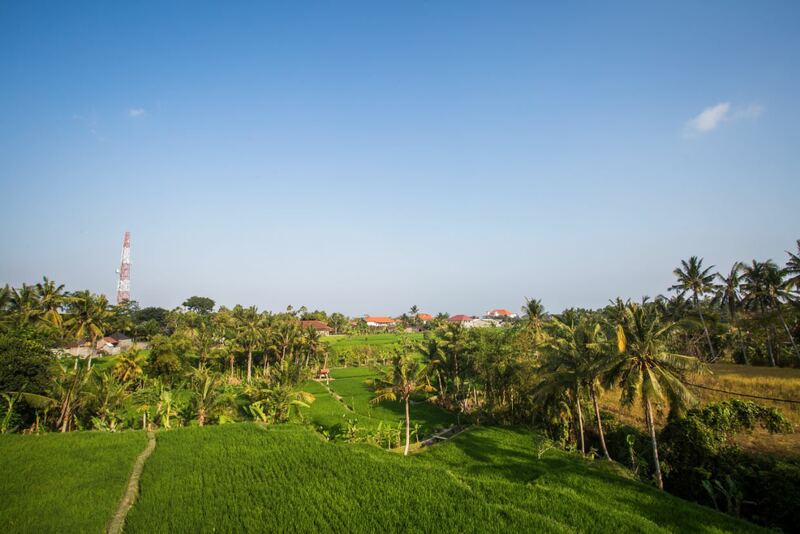 Visit the royal palace, experience a traditional Balinese dance performance or spend a day exploring Ubud’s many galleries – which range from grand museums to tiny hole-in-the-walls. And don’t miss the Sacred Monkey Forest – a lush jungle sanctuary populated by attention-seeking macaques. 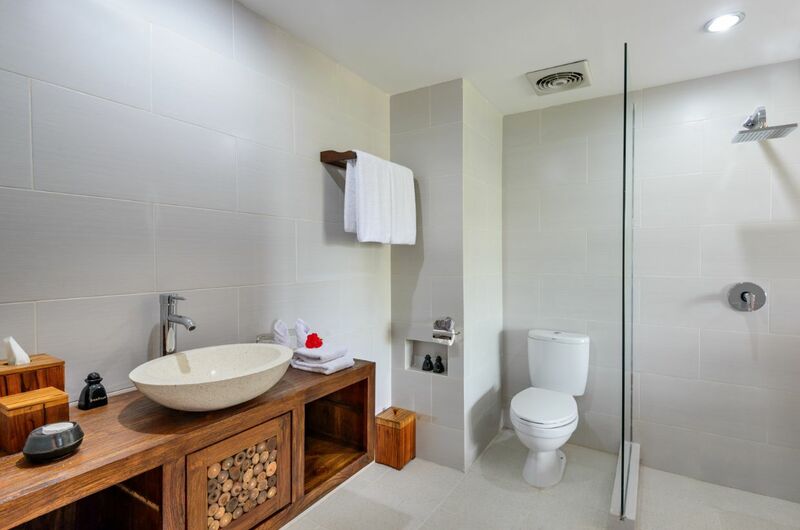 Karma Mayura is a scenic 50-minute drive from Bali’s Ngurah Rai international airport. There are plenty of taxis available, or transfers can be arranged on request. 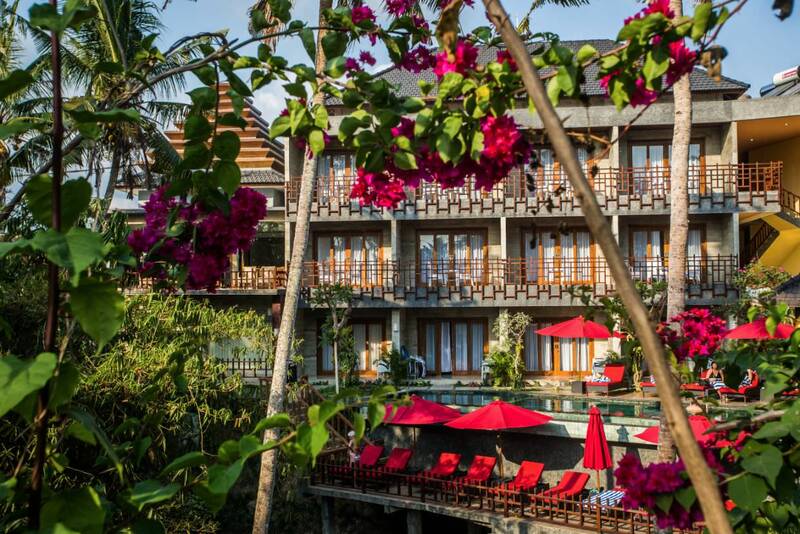 Rise and shine, Balinese-style: start each day with a yoga class in our beautiful gardens. Sip one of our signature cocktails as you soak up the view at the picturesque poolside bar: it’s ‘happy hour’ every afternoon from 4pm to 6pm. 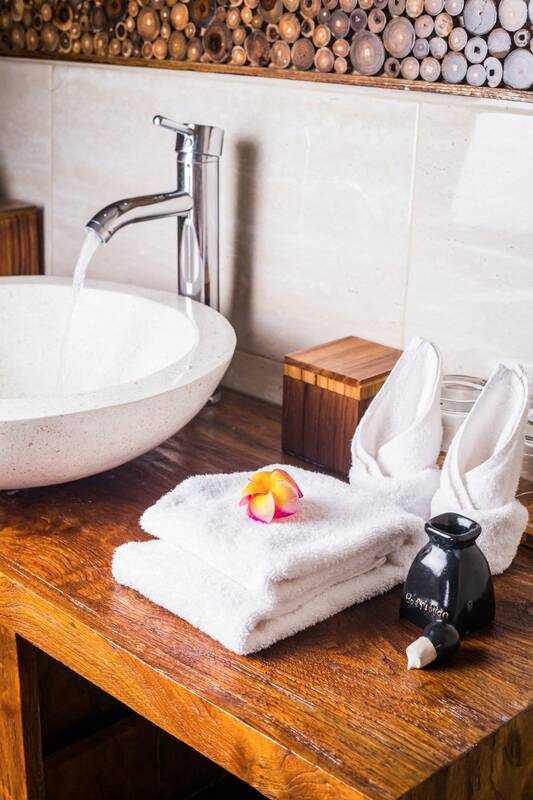 Alternatively, if you prefer to indulge in a little me-time – or just-me-and-you-time – we can bring your drinks directly to your room. 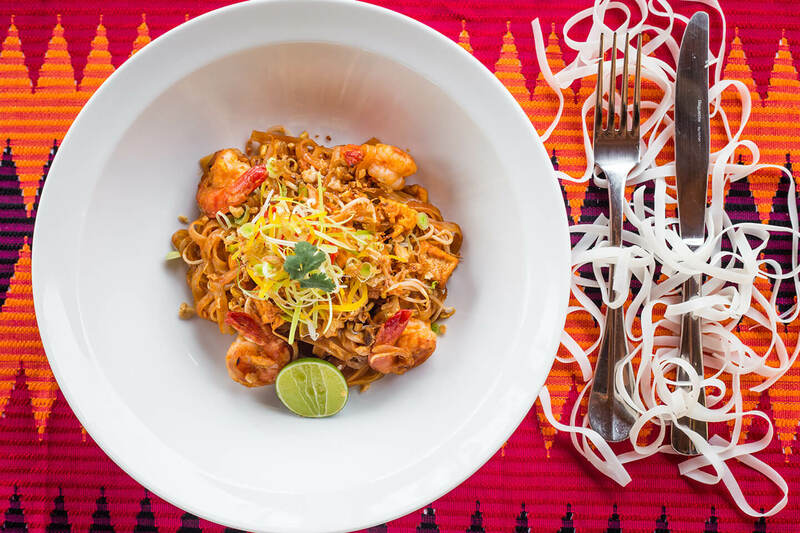 Little ones are always welcome at Karma Mayura – and expert childcare is available for whenever you want a night out. Just ask! 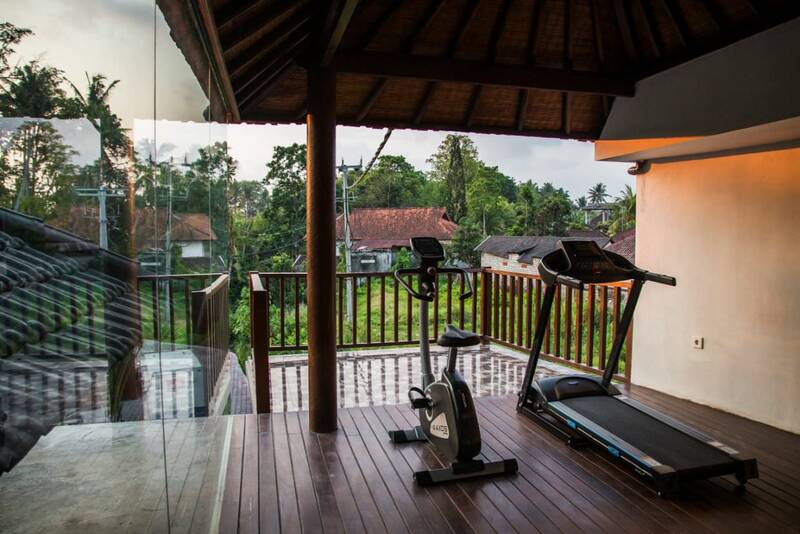 Stick to your everyday workout routine or try something new at our fully-equipped gym. In the mood to curl up with a good book? There’s a wonderful selection, available in a variety of languages, for you to borrow from our lobby library. 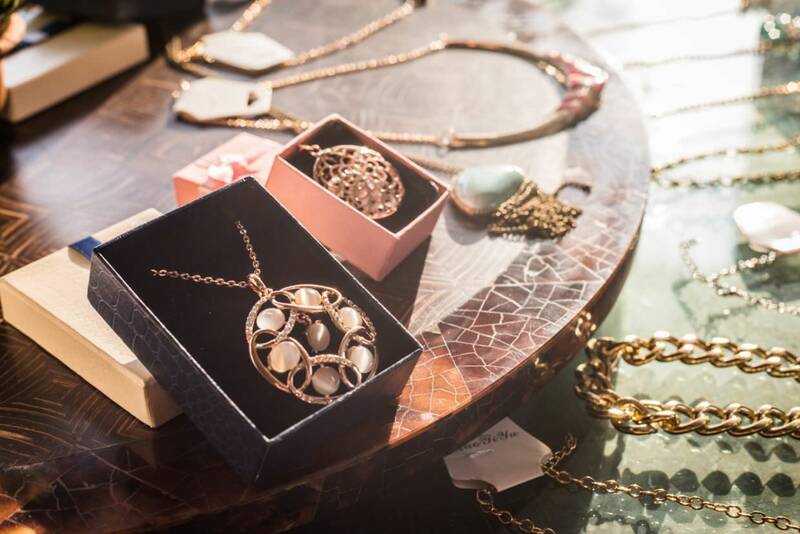 Just pop along whenever you like and take your pick. 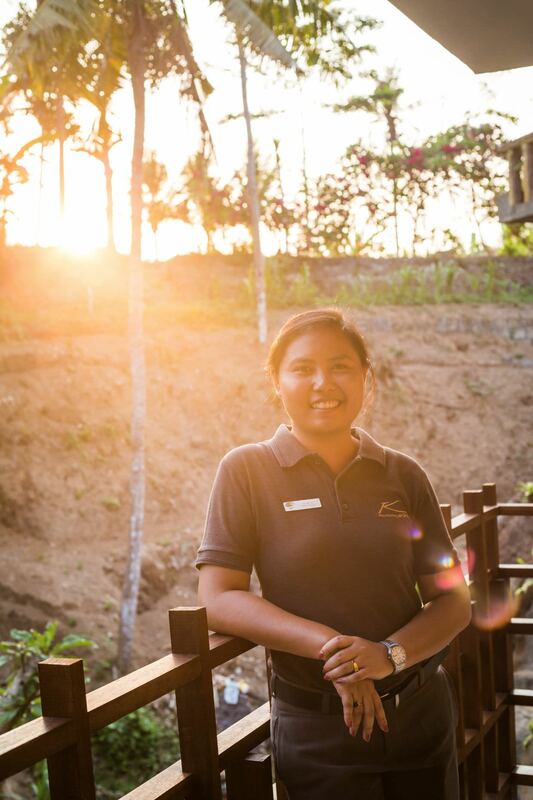 Learn wood-carving with a local artist, visit an elephant sanctuary or go white-water rafting: whatever you want to do today, our knowledgeable staff are on hand to help tailor-make the perfect itinerary. Your bespoke adventure starts here. Immerse yourself in Balinese culture by joining a class to learn more about the daily offerings made by Hindus to the supreme god Sang Hyang Widhi Wasa. 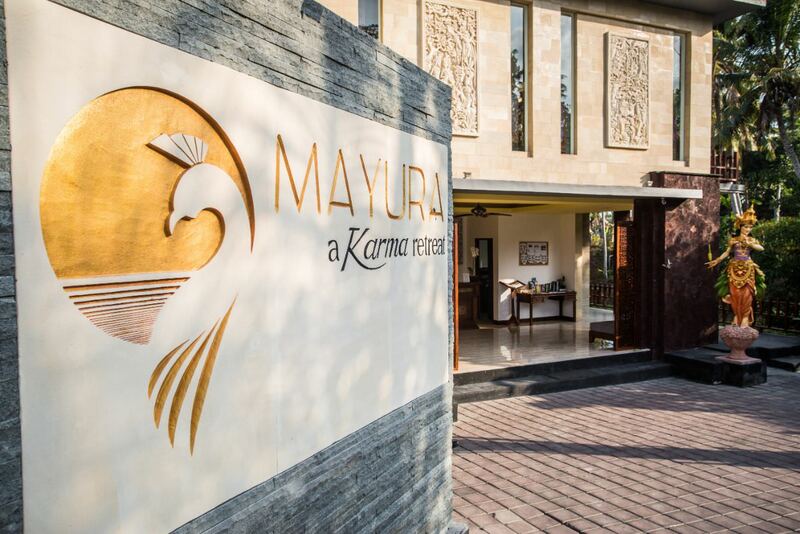 Built to blend in with its lush natural surroundings, Karma Mayura boasts just 32 beautifully appointed guest rooms. Each features custom-made furniture and fittings, including elaborately carved hardwood beds with sumptuous bedding for a peaceful night's slumber. 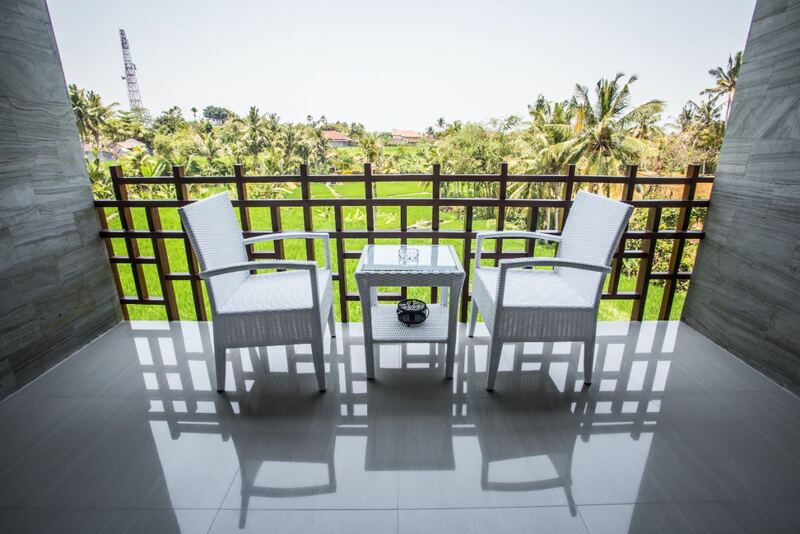 The rooms also have large outdoor balconies with sweeping views across the countryside. 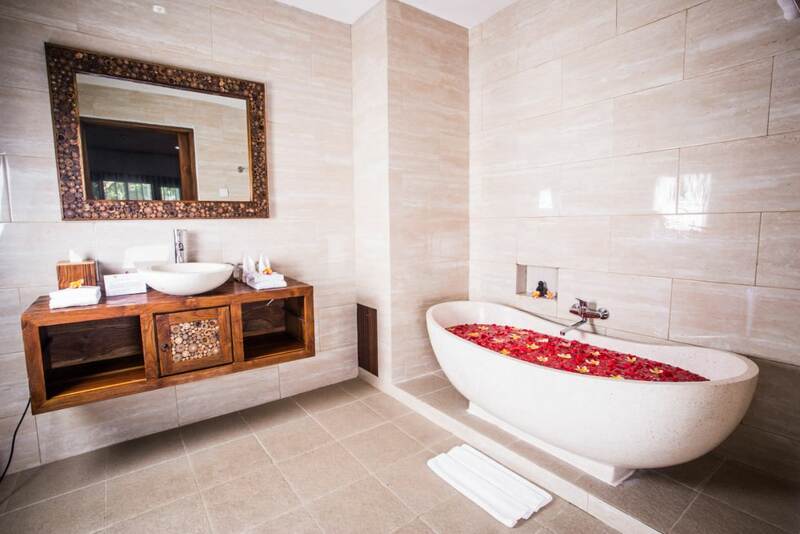 Perfect for honeymooners or for anyone celebrating a very special occasion, our showpiece guestroom offers the height of opulence amid soulful surroundings. 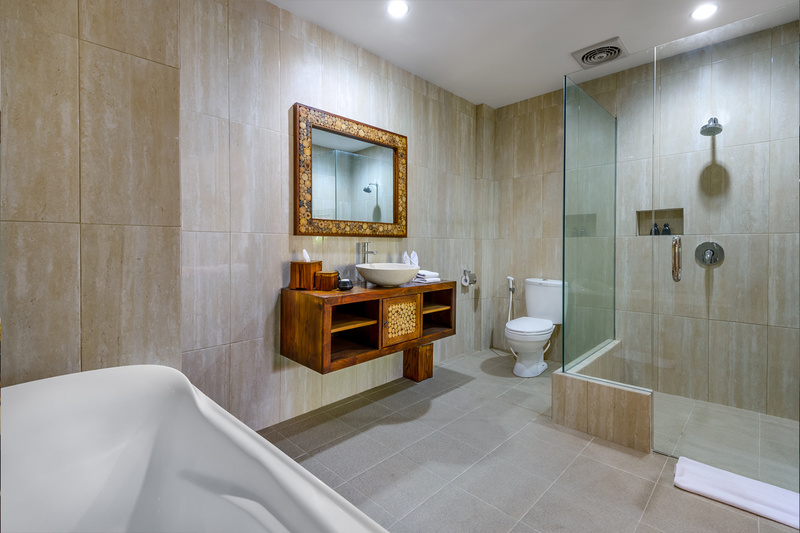 Five-star amenities in your fully-serviced, air-conditioned room include a mini-kitchen, spacious en-suite bathroom, flat-screen TV and DVD player, free wi-fi and complimentary drinking water. Welcome home! 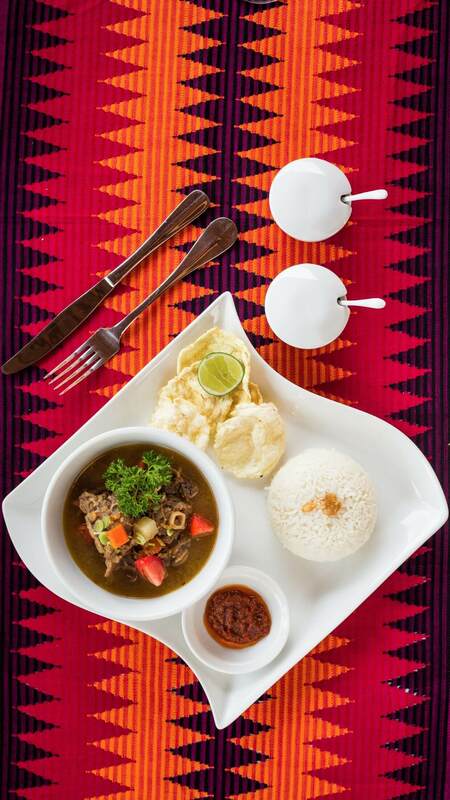 Sample traditional Balinese and Indonesian specialities or indulge in Western favourites at our tranquil poolside restaurant. There's a wonderful wine and cocktail list, too. 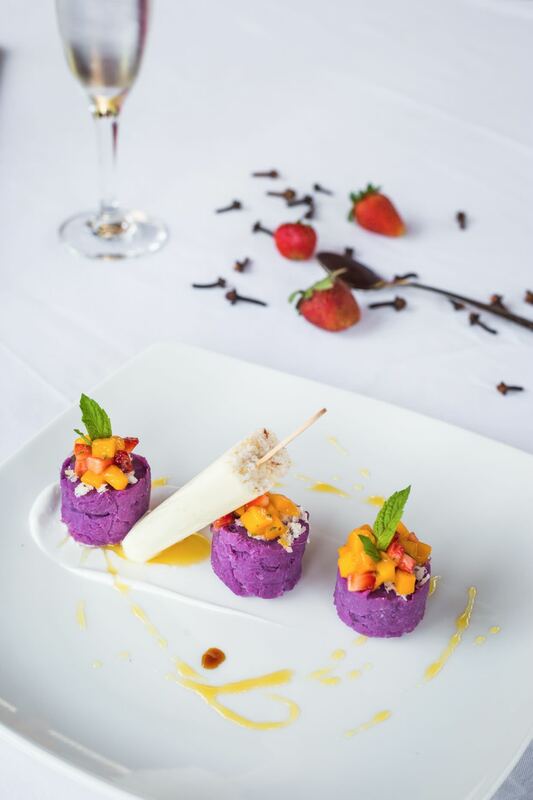 Our tempting menu showcases traditional Balinese and Indonesian specialities, as well as Western favourites – from breakfast through until 11pm. The expansive outdoor terrace is the perfect spot to relax over breakfast or enjoy a laid-back dinner at your leisure. This fascinating area was thrown into the spotlight by Elizabeth Gilbert's 2006 memoir Eat Pray Love, later a hit film starring Julia Roberts.